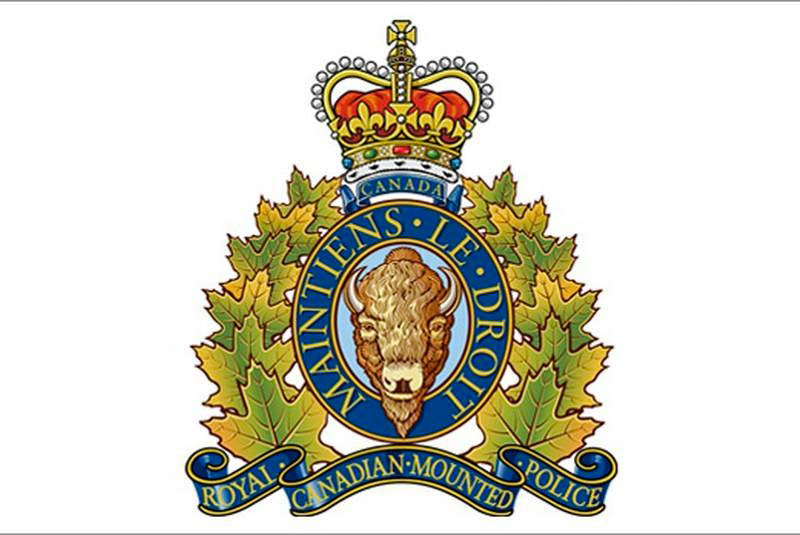 PRINCE GEORGE, BC: Just before 6:00 AM on Friday October 5th, 2018, the Prince George RCMP received multiple reports of shots fired near the 1300 block of Strathcona Avenue in Prince George. Many members attended the area to conduct patrols and inquiries. Officers located a residence that appeared to have damage consistent with damage incurred by gun shots. Several persons were inside the residence at the time of the incident, however no injuries were reported. This incident appears to have been targeted. The investigation is continuing. If you have any information about this incident, please contact the Prince George RCMP at (250)561-3300 or anonymously contact Crime Stoppers at 1-800-222-8477.